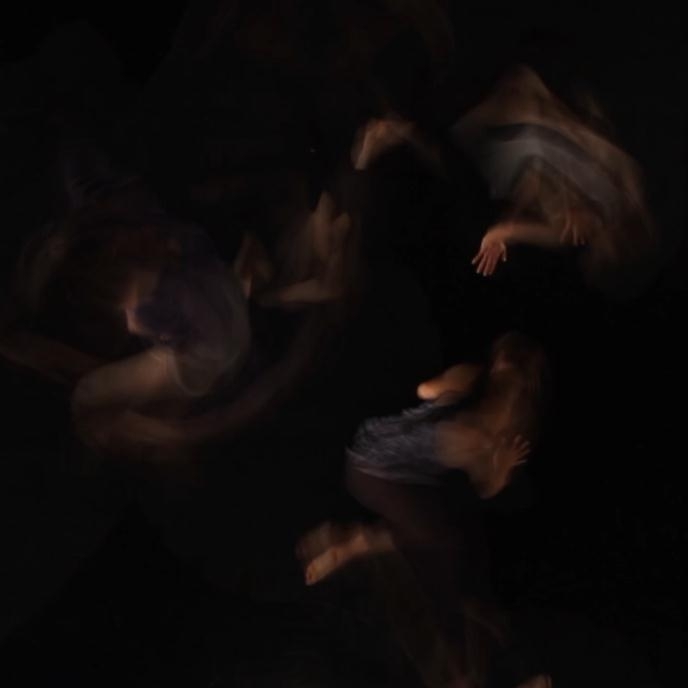 Masha Gurina’s choreography in response to my cover image for Democracy of Objects. Photography by Kyle Stevenson. Pingback: The Democracy of Objects to Dance « Larval Subjects .